Name at least ten considerations involved in the selection of seating and power positioning options. State at least two clinical benefits of tilt and recline related to pressure management. Discuss and utilize evidence-based research and apply to clinical decisions in the selection of power positioning systems. Registration is required. Attendees can earn .4 CEUs. For more information, click here. Adaptive sports are sports and outdoor recreation activities modified to promote success for anyone regardless of their physical, behavioral, intellectual or other special needs. Spaulding Adaptive Sports Centers (SASC) have been offering programs for over 15 years, now at 4 centers in Eastern Massachusetts, with services provided by Spaulding clinicians and adaptive sport professionals. Come hear about how we encourage and empower individuals of all abilities to lead active, healthy lives through different challenges in recreation. 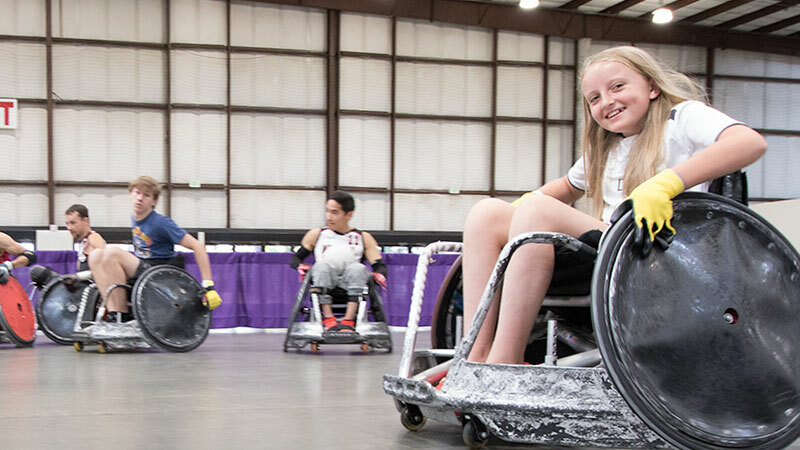 Find out about the history of inclusion and adaptive sports, and current trends across the country. Learn about the many lifelong benefits of inclusion with peers and family, and intangible benefits of competition- that all carry over into other areas of daily life. Discover adaptive resources in New England, and brainstorm adaptations to make sport possible for you, your loved one, and your clients. Wheelchair Travel: You Can Do It! 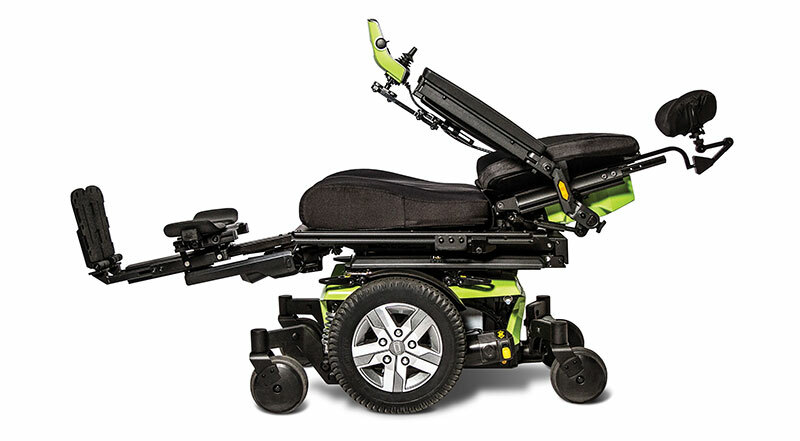 Discover many of the secrets you need to travel well as a wheelchair user! The presenter will teach you how to arrange the key logistical items needed for a comfortable trip including: traveling safely with your wheelchair, how to board a plane when you cannot walk, arranging accessible transportation for all parts of your trip, and how to ensure your special needs equipment is ready and waiting for you at your destination. She'll also share the "in's" and "out's" of accessible cruising and provide tips for choosing the best cruise for you. 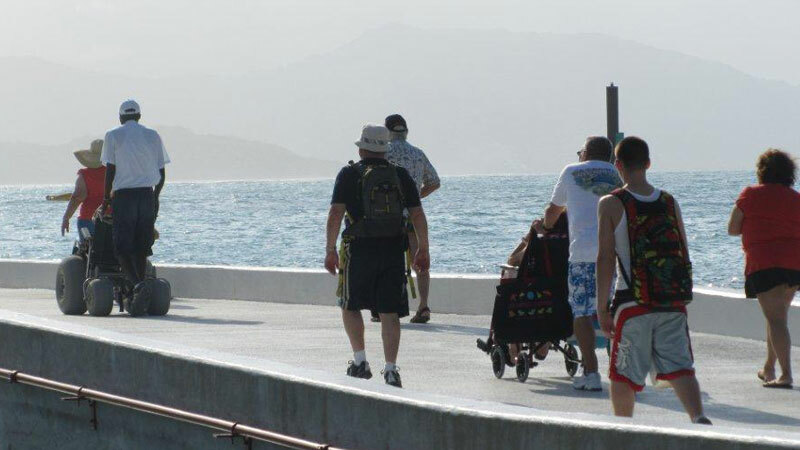 There are many great vacations out there that are wonderful for the wheelchair user and family members/caregivers. You'll leave this session full of ideas for planning an incredible trip for you and those who travel with you! We all experience intimacy differently, and find pleasure in diverse ways. In this workshop I will talk about ways to adapt the intimacy experience so that is fun and exciting for everyone in every body. We will talk accommodations, toys, and discuss some key considerations for overcoming challenges in your intimate life. We will also talk about how to address intimacy education with your children and/or clients. * The content at this session is designed for adults 18 years and older. It is not appropriate for children. Join us to learn more about medical cannabis and how it can be an option for a variety of conditions and symptoms. 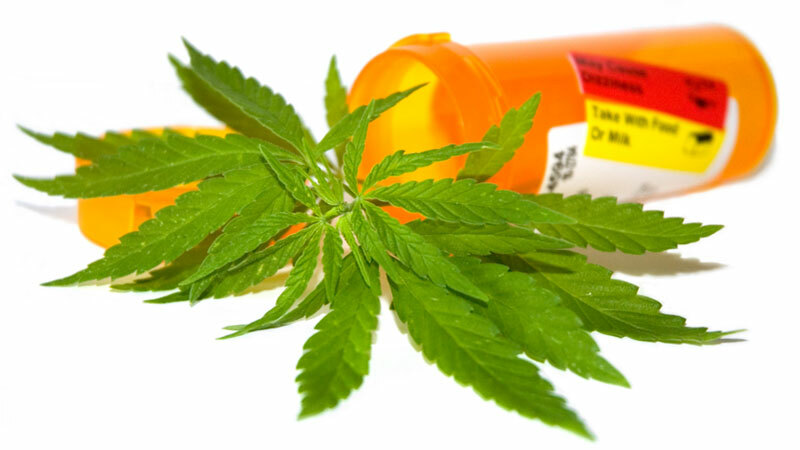 Discover how you can access and learn more about medical cannabis no matter where you live. Find out what is being done to ensure safe access to this important medicine for people with disabilities. This workshop will include time for questions and answers. 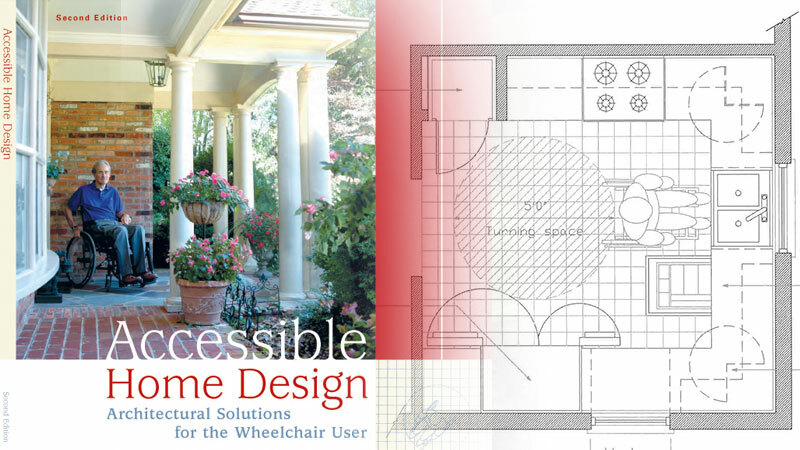 Immobility due to paralysis or limited function can affect every aspect of living. Discussing practical adaptations to daily living and personal care can help reduce restrictions and complications as well as to improve overall health. The session will open with specific activities to avoid the complications of immobility from paralysis. The emphasis of the session is about ways to improve health and deal with common problems using readily available resources and how to request additional support. 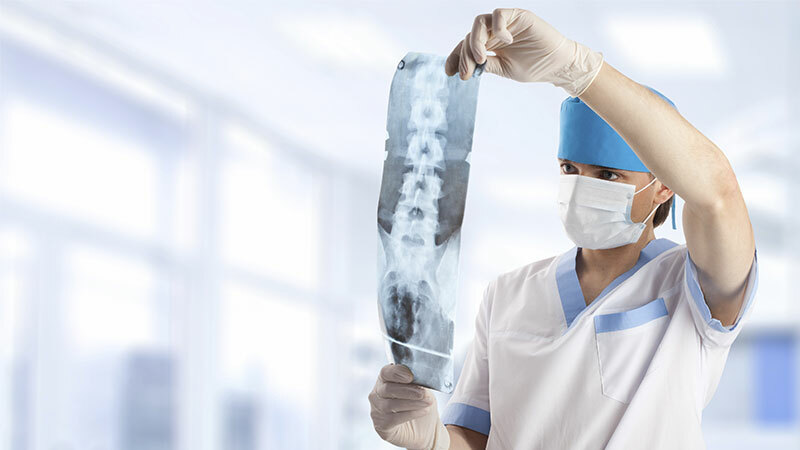 A professional rehabilitation registered nurse will discuss your individual questions about mobility, bowel and bladder function, skin care, wellness and other healthcare issues. This will include ways to improve complications of aging with paralysis. Nurse Linda writes a weekly blog for the Christopher and Dana Reeve Paralysis Foundation. Her discussions are based on current research evidence and guidelines that are translated into easy to understand language. Questions from the audience are welcome. This program will feature an overview of the Attainable® Savings Plan along with key ABLE account basics. 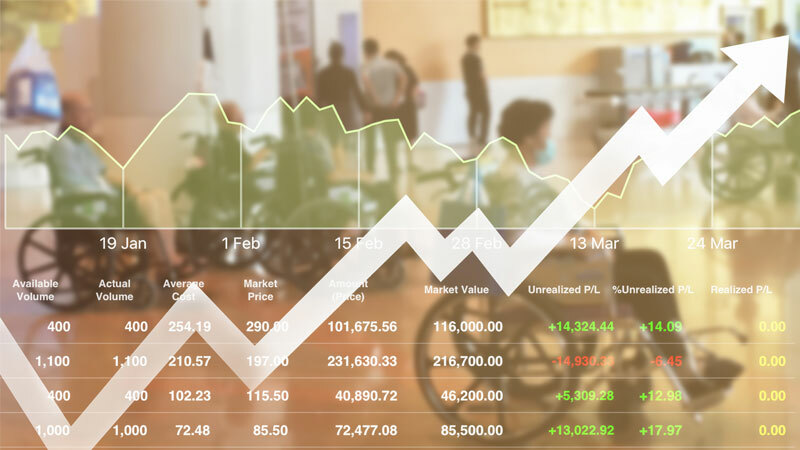 An ABLE account provides an opportunity for individuals with disabilities to save for the future by saving money for disability-related expenses in a tax advantaged account without losing eligibility for certain public benefits such as Supplemental Security Income (SSI), Social Security Disability Insurance (SSDI) and Medicaid. 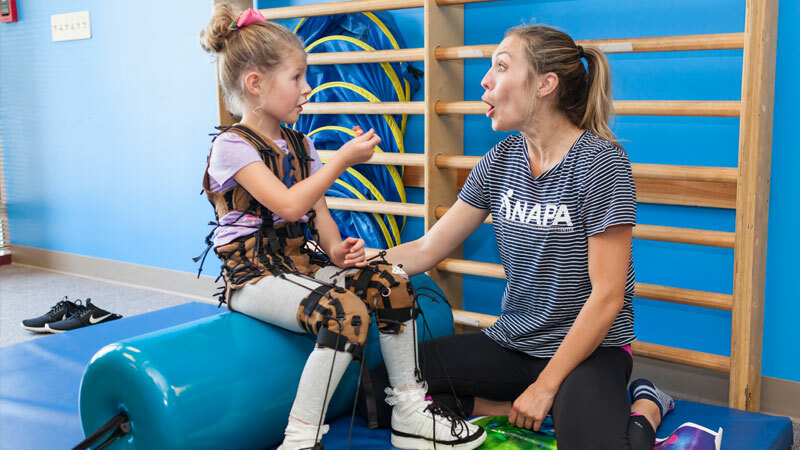 With a focus on global development, NAPA Center will utilize case examples of real patients to demonstrate how occupational, physical and speech therapists work together within the intensive model to provide comprehensive treatment and help children maximize their progress towards goals. Presenters will discuss how therapists collaborate and educate one another to implement specific discipline strategies and goals in a child's therapy sessions to provide repetition and facilitate learning across contexts. This presentation will address how NEADS clients and their Service Dogs become highly trained, certified Service Dog Teams. The workshop will address: the extensive training of NEADS Service Dogs; the highly personalized application, evaluation and matching processes; and the thorough, detailed client training and follow-up services. There will also be a service dog demonstration so attendees can see how dogs assist by picking up dropped items, retrieving cell phones, and "speaking"! NEADS World Class Service Dogs have been changing lives for more than 42 years. 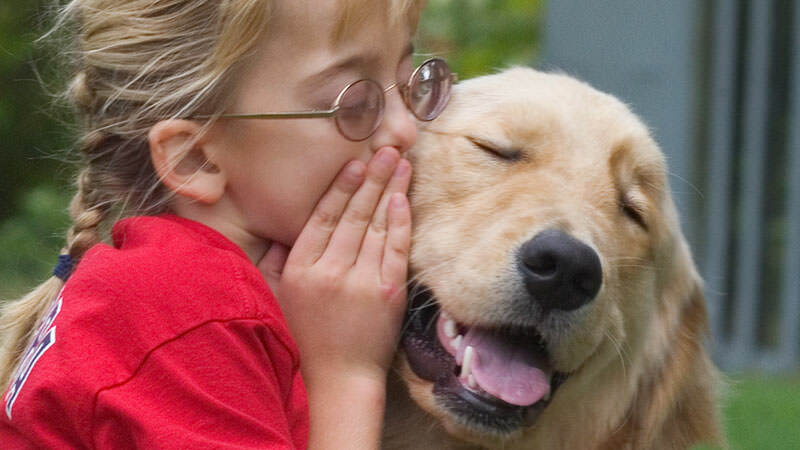 The organization provides services dogs for adults and children with physical disabilities, young adults and adults with hearing loss, and children with autism or other developmental disabilities. Their Service Dog Program for Veterans assists veterans with physical disabilities, hearing loss, and PTSD. Specific task work performed by NEADS Service Dogs has helped 1,800 clients increase their independence and connection to the world. Individuals may be exposed to chemicals in the environment from a variety of different sources (e.g., buildings, food, air, consumer products, etc.). 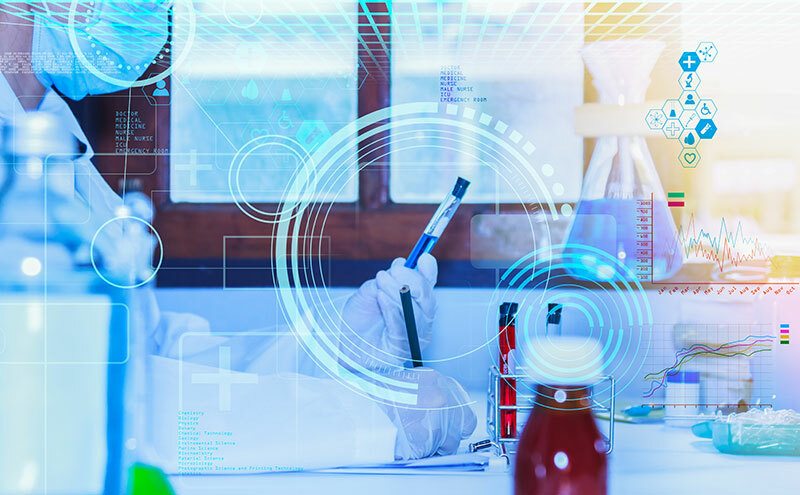 Biological monitoring (or bio-monitoring) is the process of measuring these chemicals (or their metabolites) in a person's body fluids or tissues, such as blood or urine. These measurements provide valuable information on levels of exposure to chemicals from all sources combined (e.g. air, soil, water, dust, consumer products, food, etc.). The Massachusetts Department of Public Health (DPH) is conducting a statewide study to better understand exposure to selected environmental chemicals in the state. This workshop will include a general overview of bio-monitoring as well as best practices for identifying and reducing exposure to environmental chemicals. The workshop will describe DPH's study and how an individual can learn more about participating in the study to receive free bio-monitoring services.